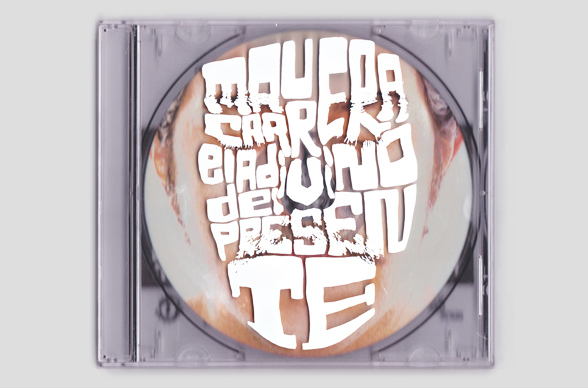 Identity and album covers for Mexican Soul musician Mau Carrera. His music is a mixture of Soul, Funk, Blues, R&B and Reggae filtered through Mexican-specific musical genres. El Adivino del Presente (The Seer of the Present) is the 2014 studio album of Mexican Soul musician Mau Carrera. He collaborates with, among others, Lee Thornburg (Tower of Power, Chicago, Supertramp) and Rick Schlosser (Van Morrison, James Taylor, Lionel Richie). 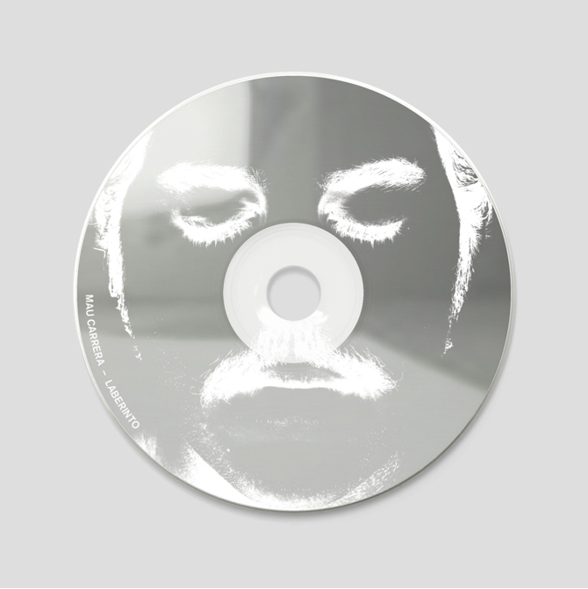 The album is completely silk screened through out the exterior of the jewel case box. 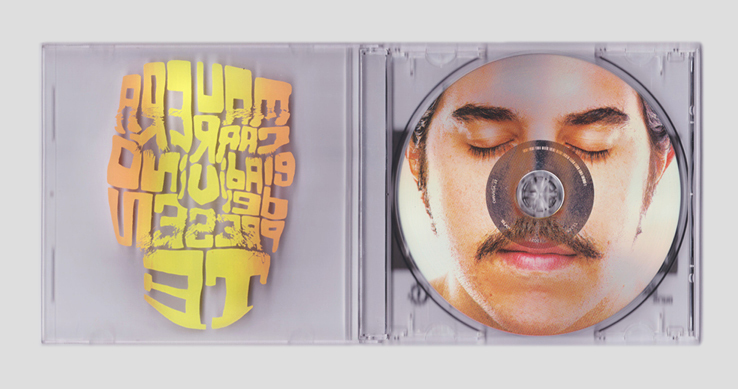 The album’s liner notes have been encased behind the cd tray itself. 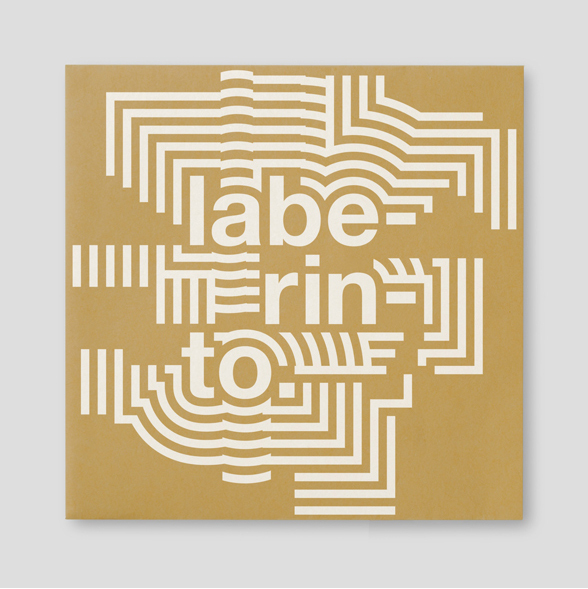 Further work was done for 'Laberinto' (Labyrinth), the first single released from the afore mentioned album. 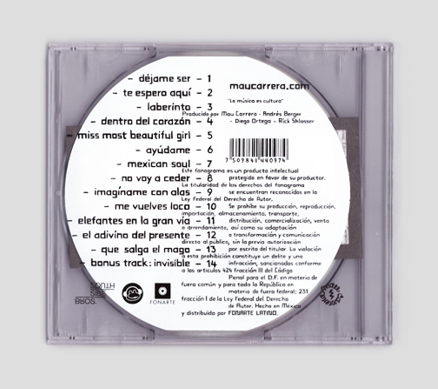 The single was published as a limited edition promotional sleeve. This project was created as berger + stadel + walsh.